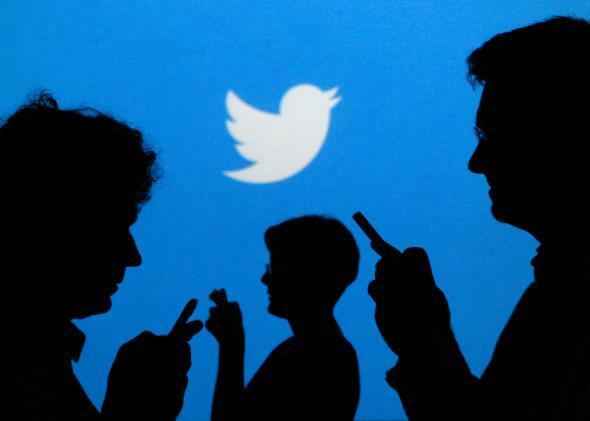 Twitter sued for age discrimination: It's not uncommon in Silicon Valley. Young enough to work for Twitter? So it comes as little surprise that the tech community often runs into accusations of age discrimination. The latest allegations come from Peter H. Taylor, Twitter’s former manager of data center deployment. In a lawsuit filed with the Superior Court of California last week, Taylor, 57, claims he was wrongfully terminated by Twitter last September based on his age and a physical disability. “Plaintiff’s supervisor made at least one critical remark about plaintiff’s age,” the suit alleges. “The persons defendants employ in positions similar to plaintiff’s position are all substantially younger than plaintiff. Defendants replaced plaintiff with several employees in their 20’s and 30’s.” The suit also accuses Twitter of increasing Taylor’s workload to an unmanageable level after he fell ill and was treated repeatedly for kidney stones, then firing him when he failed to complete the work. Whether Taylor or Twitter is in the right, the lawsuit is a reminder that age is right up there with gender and race when it comes to employment problems in tech. Older tech employees and executives have admitted to seeking plastic surgery and trading button-downs for T-shirts to fit in with the Valley’s fresh-out-of-college culture. The pressure to look young now afflicts even the still-very-young, with twentysomethings in tech seeking out cosmetic touch-ups from surgeons, as Noam Scheiber reported in the New Republic in March. Age discrimination tends to be difficult to prove in court, but as a cultural problem in Silicon Valley, it’s all but case closed.